Wassup with Indonisia ? It was run by a comparty ? Sky was the limit. Then the communists came! Here's what I know after WW2 Sukarno took power and had close ties with the communist party of Indonesia (but was not a member) and Maoist china. On March 12 1967 Sukarno was replaced as president with Suharto who started anti-communist purges. Sukarno may have been a leftist, but not a Communist. He was a lot like the Nasserists or Baathists. He was more of a nationalist and did not seem to care for the Worker's movement as much. The Indonesian Communist Party was the largest communist party in the world after the Soviet and Chinese parties, although it was utterly destroyed by Suharto and barely survived in exile in China. I read an interesting self-criticism by the Party leadership that recognized that the trust in a "parliamentary way to socialism" and in Sukarno's government had led to that defeat. It's interesting to talk about comparty in my country, because there are many version about it. PKI first coup was against Dutch-colonial government. It occurred in 1926. The coup was not prepared well and ended with failure. Most of PKI members were captured, exiled or executed by colonial government. Musso (a.k.a Musin Makar Ivanovich), one of PKI leader and key figure in 1926 coup escaped to Moscow by 1927 and worked for Komintern until 1948. In 1948, after the proclamation of Indonesian independence in 1945, PKI attempted a coup against Sukarno. Musso,who came from Moscow with his Zhdanov-style doctrine that known as "The New Road for Indonesian People", accused Sukarno as an "imperialist slave" and founded Indonesian Soviet Republic in a town named Madiun with Colonel Soemarsono as the Military Governor of the soviet republic. Same with '26 coup, '48 coup ended with failure. Musso was shot when he committed to escape. Soemarsono captured by Indonesian forces (now he lived in Australia). After "1948 Affair", PKI (led by Dipa Nusantara Aidit or DN. 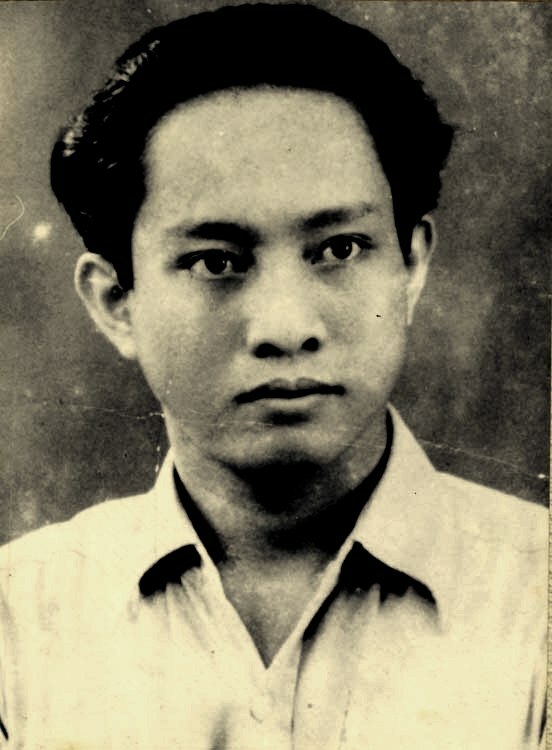 Aidit) tried to rehabilitate their name. Under Aidit leadership, PKI became very popular and strong since 1955 until the "Great Purge" conducted by Suharto and anti-com elements in 1965.
so you're saying they never really got in power ? Indonesia has never really been run by a communist party, no. It was apparently the largest non-ruling Communist Party in the world, but then it was crushed and banned in the mid-1960's. Some former members of the Indonesian Communist Party are still under watch and/or blacklisted. salute comrade! Not only the former member that blacklisted until now, but also their son and relatives. In my town at '66-'67 its very usual to find mutilated corpses in the river. They executed without a formal court by anti-com elements (national forces, religious organizations,etc). Many innocent people who didn't know about communist movement became the victims. What do you think of Tjokroaminoto? It is sad that Sukarno did not stay with the SI.
" What do you think of Tjokroaminoto? It is sad that Sukarno did not stay with the SI. " Hello saudara. Well, in my opinion Tjokro is reactionary, not a revolutionary. After Indenburg decree legalized by colonial government, SI didn't make any political activity and only concentrate in religious activity. Yeah, at that time, if I'm not in mistake, Sukarno just learned ideology and politics with Tjokroaminoto. It's right that Sukarno really impressed with SI movement and Tjokro, but he didn't want to join it. Because the communist were blamed (until now) for terror, betrayal and campaign against religion movements during 1950-1965. Also, the right-wing faction in national army made a hoax news that PKI tortured 7 army generals and 1 high officer brutally in Jakarta during '65 coup. This hoax news made the people (until now) paranoid with anything that related with "leftist ideology". Many people in here convinced that a communist is just atheist-evil who loves to kill each other. It is amusing how the American politicians give lip service to Suharto if they pass through Indonesia. I nearly choke on myself when they laud his principles, but it's not surprising they would do that.